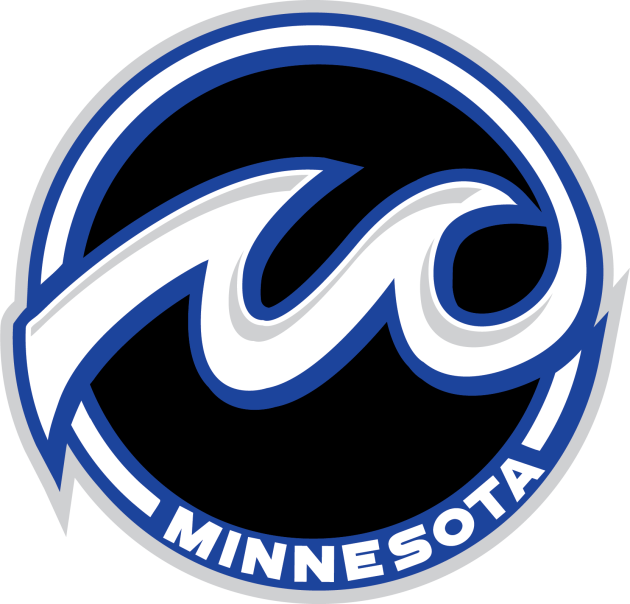 The Minnesota Whitecaps unveiled their logo on Tuesday. And there it is. Hypnotic, some might say. The National Women’s Hockey League franchise begins play on Oct. 6. "The whitecap wave element having the ‘M’ and ‘W’ in the graphic with the use of space for the waves resulted in a truly unique brand," said Rob Striar of M Style.